Blockbusters Environmental Services has firmly established itself as a leading drainage companies, offering bespoke solutions to both domestic and commercial customers as well as major industrial clients. 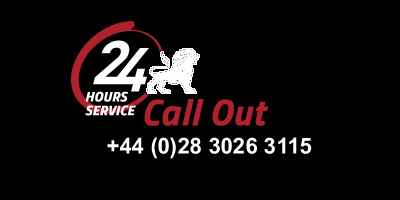 We have over 25 years experience with a number of teams working across numerous sites in Northern Ireland, Ireland and the UK. Blockbusters Environmental is dedicated to providing efficient and reliable drainage solutions to help customers solve challenging and difficult issues. 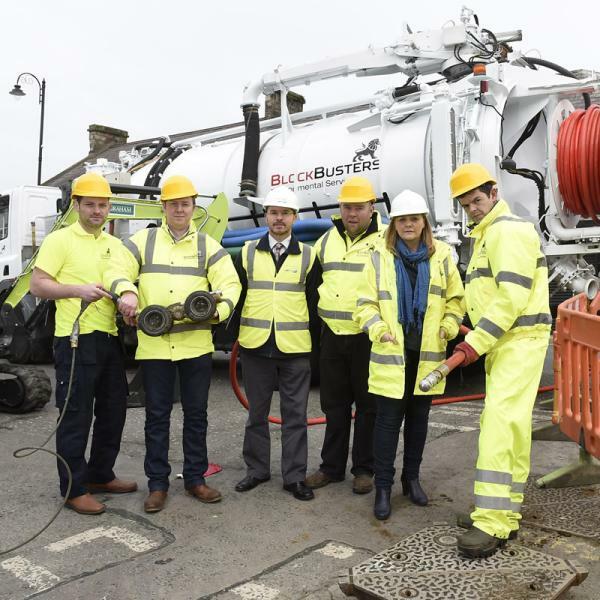 The company has invested significantly in advanced equipment such as Trenchless CIPP technology and modern CCTV drain survey equipment in order to consistently deliver the best in class service for its customers. All of Blockbusters Environmental staff undergo rigourous training programs, once recruited, to ensure that all works are carried out in a safe and professional manner. Our operatives have confined space training and hold valid Safepass Certificates including Employers Liability Insurance, Registration Under the Waste and Contaminated Land Order 1997 and Registration Under the Waste (England and Wales) Regulations 2011. We also regularly upskill our specialist teams and provide continued professional development for all of our staff.